This little lady has a lot of personality and being able to capture that in a Masterpiece Painted Portrait was the highlight of our day. The dainty white dress was the perfect outfit next to our huge bouquet of flowers but it’s her sweet smile and bright eyes that steal the show. For updated portraits for your little ones call the studio at 281-296-2067. 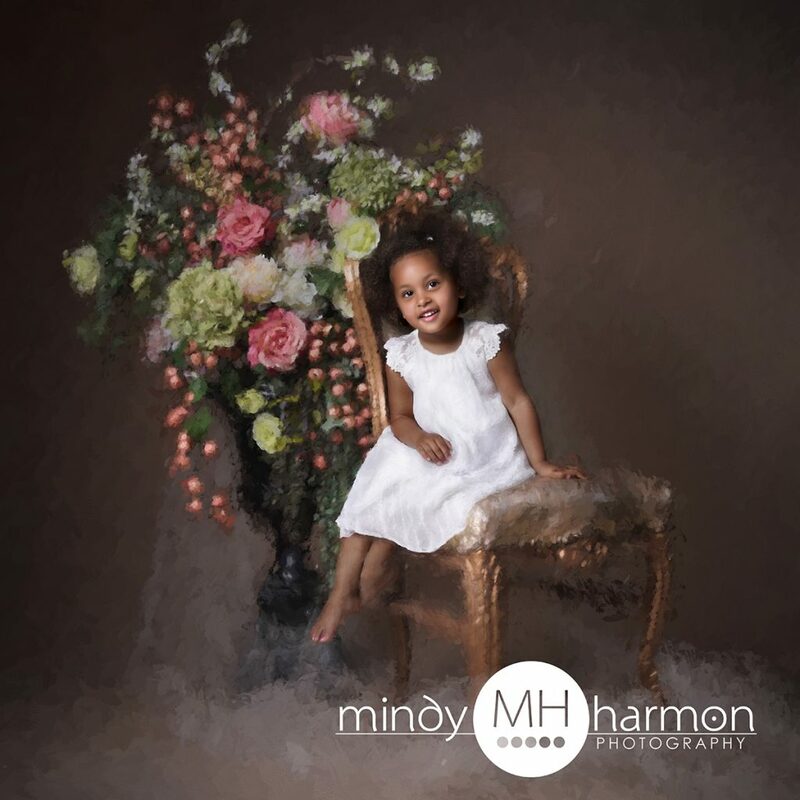 We look forward to capturing the perfect portraits for your home!